April 27~May 6, 2019: Mika will be training at the VIDAL SASSOON ACADEMY in London, UK for the 5 day intensive ACADEMY COLLECTION CUTTING course with the Creative Team. 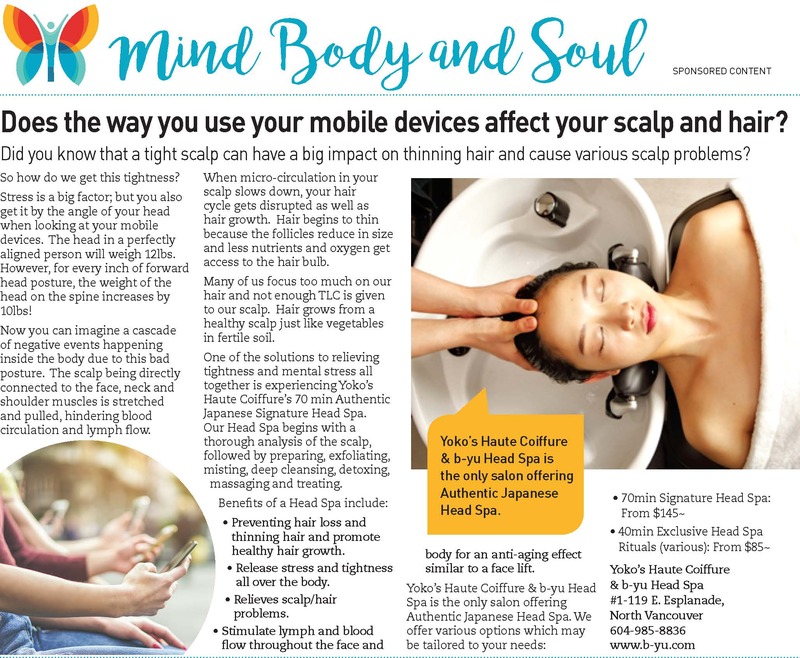 **IMPROVEMENT TO HEAD SPA BOOKINGS: Due to increasing demand and requests, Yoko’s Haute Coiffure & b-yu Head Spa will finally be offering a Two Person Head Spa booking as of May 7 2019. 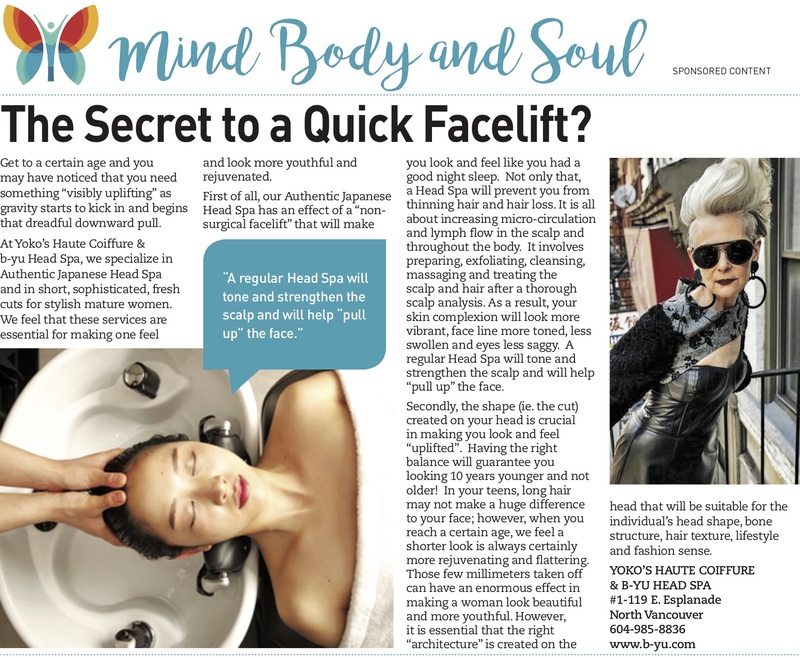 Clients who would like to receive a 70min Signature Head Spa simultaneously with their friends or partners may do so. March 25, 2019: Mika and staff will be attending the Rene Furterer Paris Hair Loss Master Class Seminar at the Sutton Place Hotel in Vancouver. 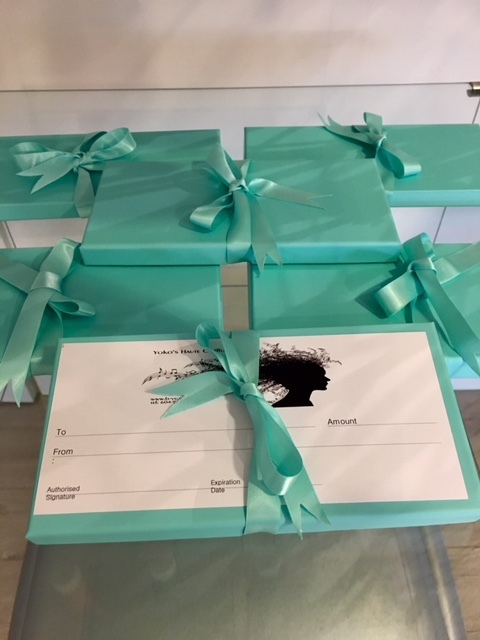 CHRISTMAS HOLIDAY CLOSURES: Our salon will be closed from December 23~January 7, 2019. LOOKING FOR A SPECIAL GIFT for your loved ones?… Our gift certificates wrapped up in our Tiffany boxes are available for the Holiday Season! 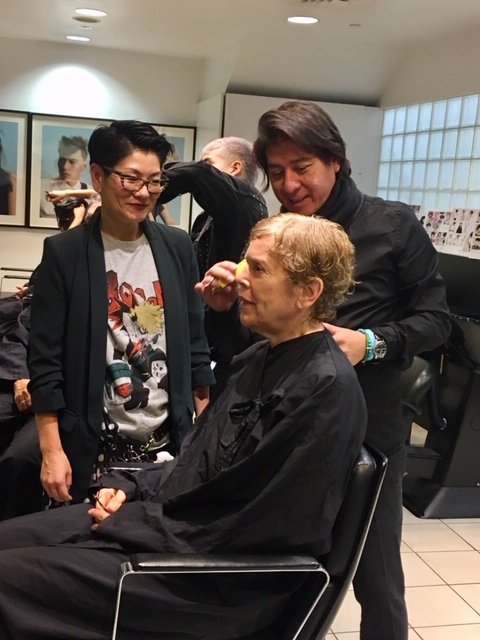 October 13~16: Mika will be away doing her annual training at the VIDAL SASSOON ACADEMY in San Francisco for Advanced Salon Creatives. 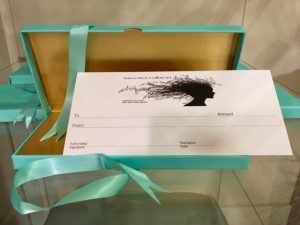 August 1: We have now added “TRIPHASIC Anti-Progressive Hair Loss” Program to our Head Spa menu along with a Hair Loss Home Care program. The NEW Triphasic Stimulating Shampoo now in stock! 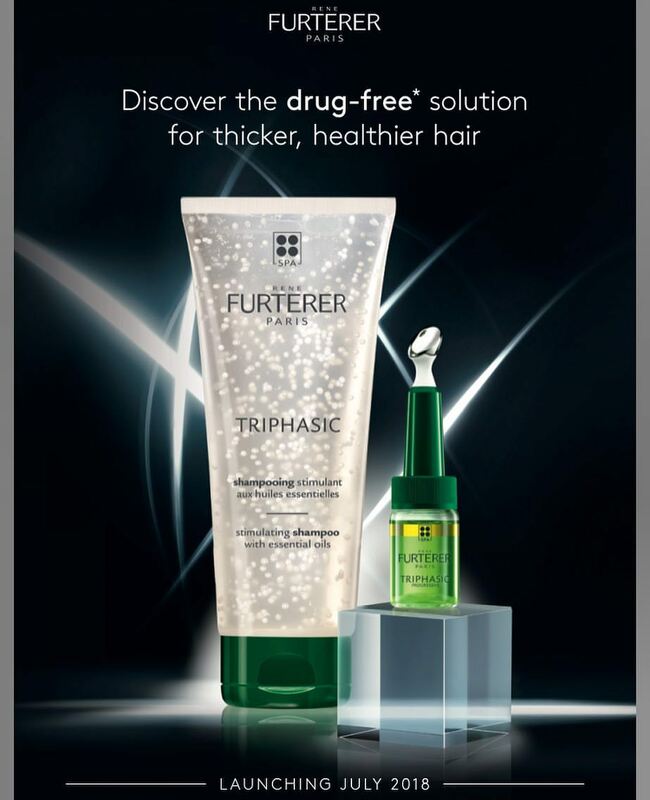 This shampoo will complement and enhance the effect of the hair loss program. Research findings: Over the course of 3 months, 81% of the 213 individuals perceived that their hair became STRONGER. 78% felt their hair got DENSER. 90% of users say it is better than their current anti hair loss shampoo. July 1~15: Mika will be away in France to visit the INSTITUT RENÉ FURTERER in PARIS. The salon will be open. 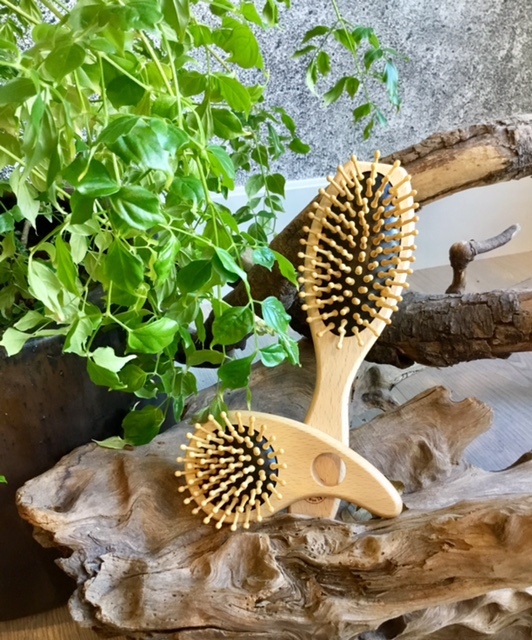 We now have our long awaited Japanese hand-crafted Bamboo Scalp Brushes in stock! Get them while supplies last!! May 15~28th: Salon will be CLOSED. 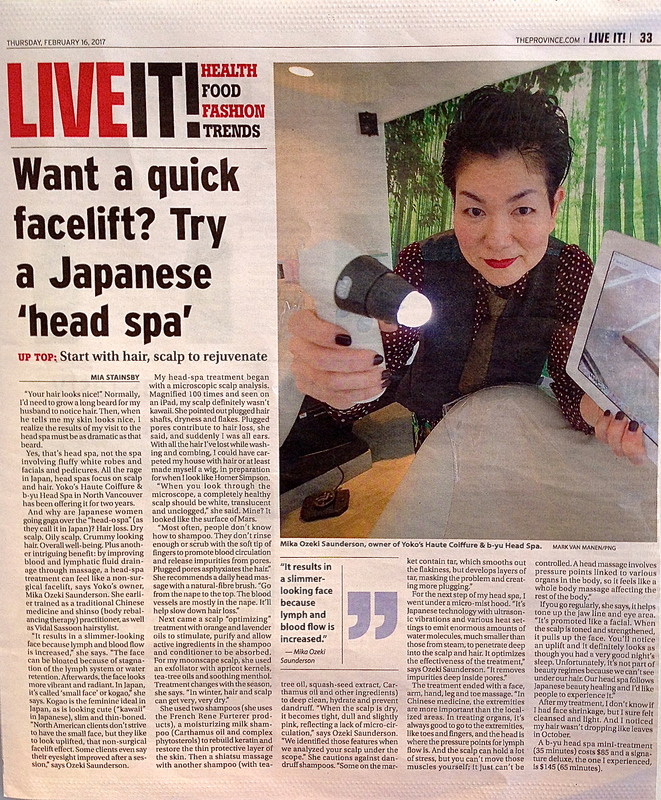 Yoko and Mika will be getting new inspiration, products and ideas from Japan. March 14~26: The salon will be closed due to restoration from water damage. 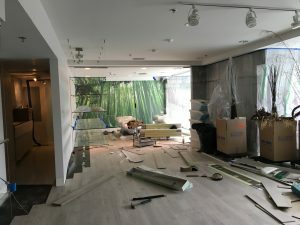 So far (as of March 26th update) construction is on schedule and we are back in business on March 27th! Thank you for your patience! 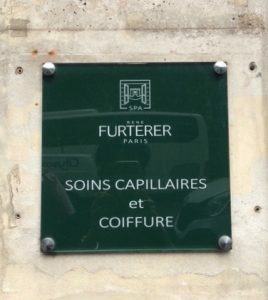 March 5th: Mika will be attending the Rene Furterer Paris Spring/Summer Training 2018 presented by the Rene Furterer Canada Team from Montreal. The focus will be on hair loss/hair thinning. 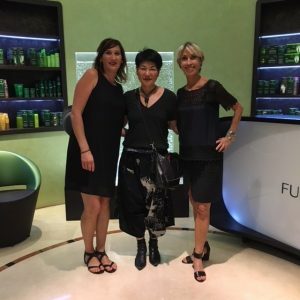 We are excited to announce that Yoko’s Haute Coiffure Ltd. has been accepted by the David Suzuki Foundation as an eco-friendly business and we will now be donating 1% of our product sales to the Foundation. This money will help in preventing the extinction of BC’s iconic species: The Chinook Salmon and Orcas. We will keep you updated on the progress they make. Dec. 24~Jan 6: We are CLOSED for the holidays! We will reopen on Jan 9th. November 11: Yoko’s will be CLOSED for the Remembrance Day long weekend. 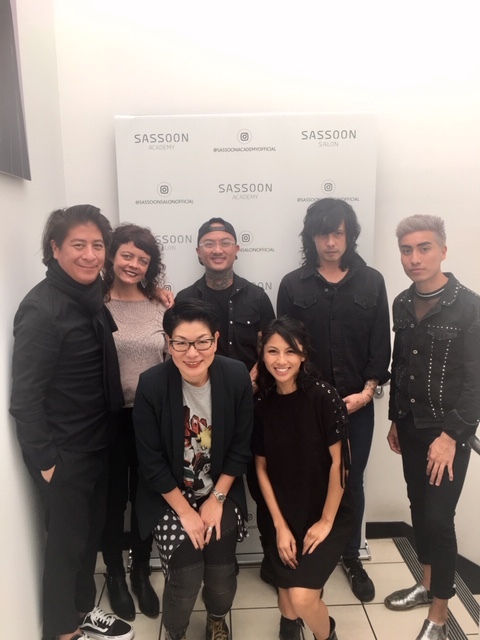 October 7 ~ 15: Mika will be taking the F/W COLLECTION MASTER CLASS and training with Mark Hayes, International Creative Director at Sassoon’s, at the VIDAL SASSON ACADEMY in London, UK. 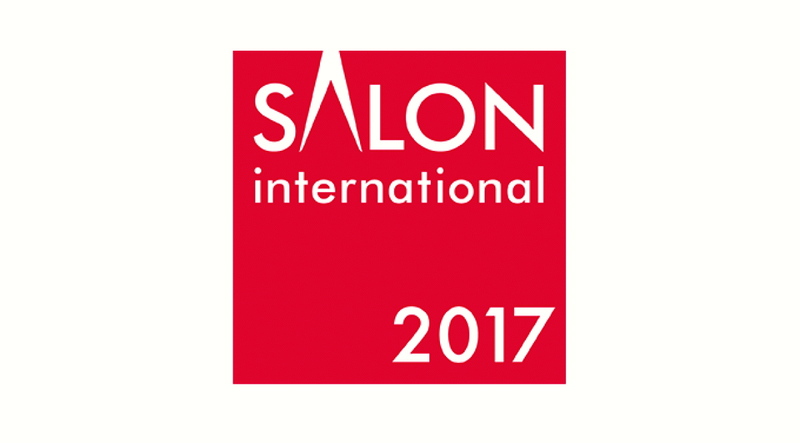 Mika will also be attending SALON INTERNATIONAL at EXCEL LONDON on October 14, the largest salon trade show in the UK. 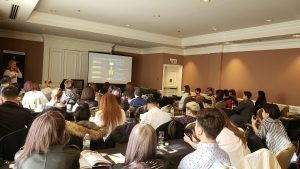 August 18~23: Mika will be away at the VIDAL SASSOON ACADEMY in San Francisco for her annual Salon Creative Cutting training. (Click on ‘Gallery’ tab to view our pictures. 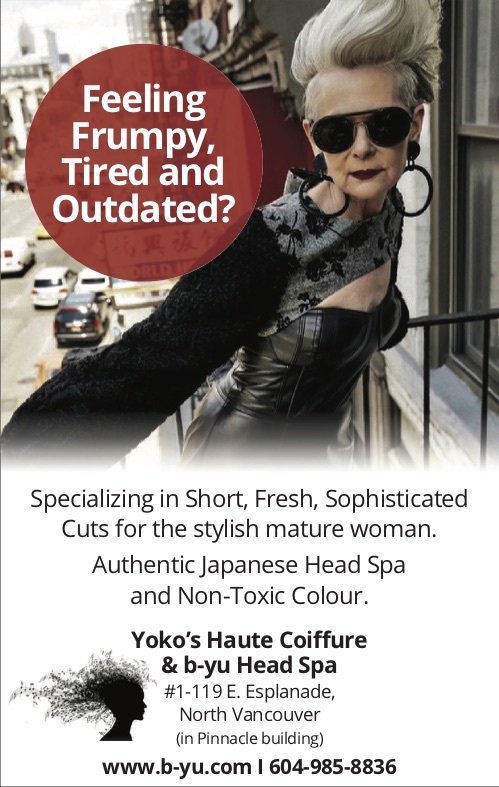 August 18 & 19th: Yoko’s Haute Coiffure will be closed and will re-open on the 22nd. *CHRISTMAS HOLIDAY: The salon will be closed from December 23, 2016 ~Jan 4, 2017. *Jan 3, 2017~ Jan 20th, 2017: Tad will be away in South America! 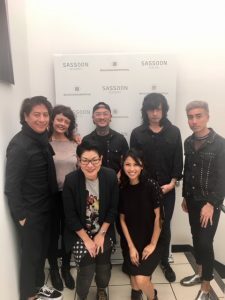 *October 15~19th: Mika and Yoko’s annual training at the VIDAL SASSOON ACADEMY in San Francisco for Creative Cutting. *July 14~19th: Yoko and Mika will be away in Montreal. *June 21, 2016: Afternoon: Mika will be participating in the advanced Kevin Murphy Color.Me hands-on workshop. 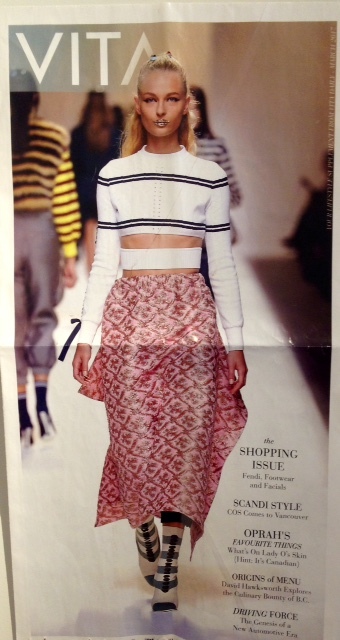 This workshop will focus on creating the current looks from the Kevin.Murphy collections. *April 10~24th, 2016: Mika and Yoko will be away in Japan getting abundance of inspiration to share with you! *March 6~9th, 2016: Mika attends the annual INTERNATIONAL BEAUTY SHOW in NYC. *January 16~Feb.1, 2016: Tad will be on vacation in South America! HAPPY NEW YEAR TO ALL OUR WONDERFUL CLIENTS! CHEERS TO 2016!! GUESS WHAT?! 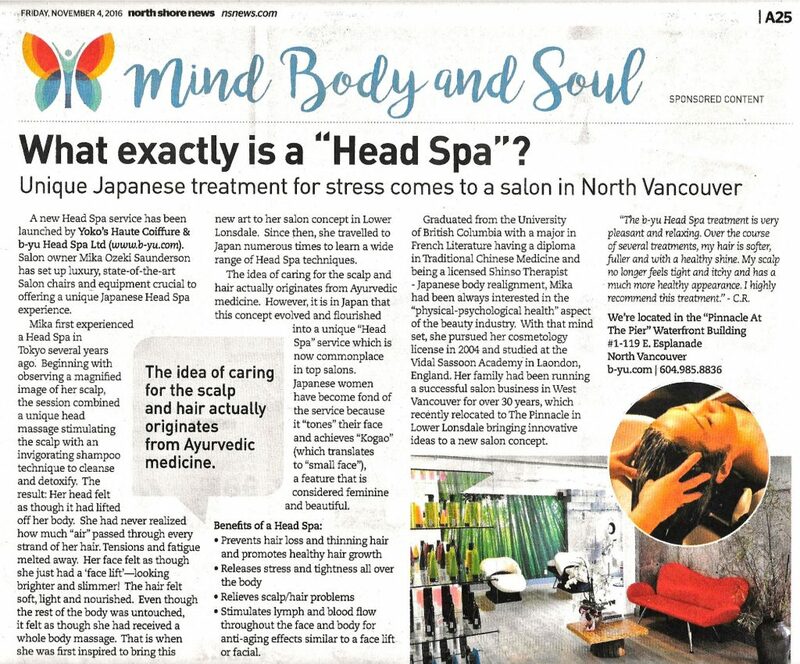 We now have a NEW “b-yu Mini Head Spa” (30min) on our menu! A wonderful rejuvenating way to begin a hair cut. 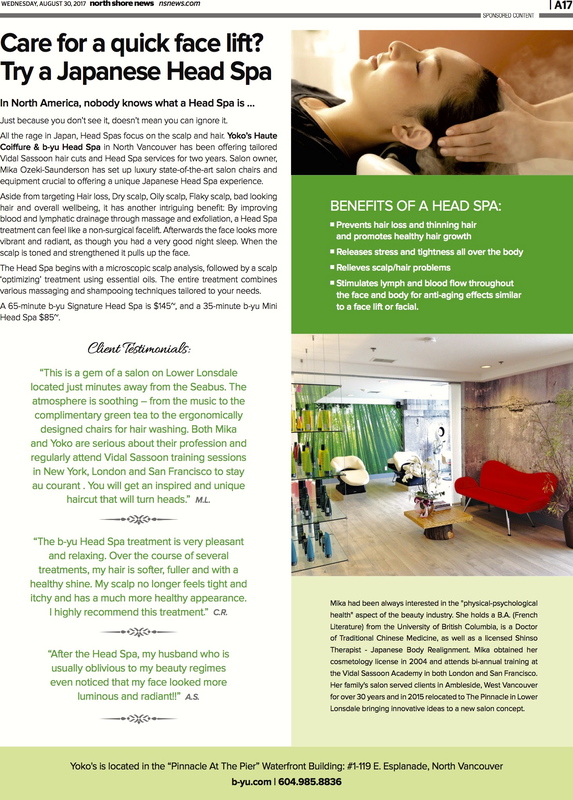 Unlike our 70 min Signature Head Spa, this one will entirely focus on the head. 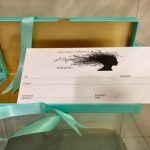 November/December: b-yu Signature Head Spa (70min) PROMOTION: Ladies will receive our NIKO ORGANIC CREAM CLEANSER for sensitive skin/makeup remover. 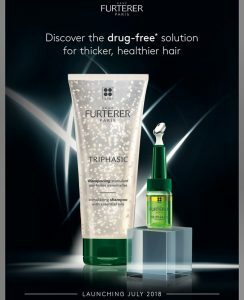 Gents will receive a 200ml RENE FURTERER NATURIA Gentle Daily Shampoo. 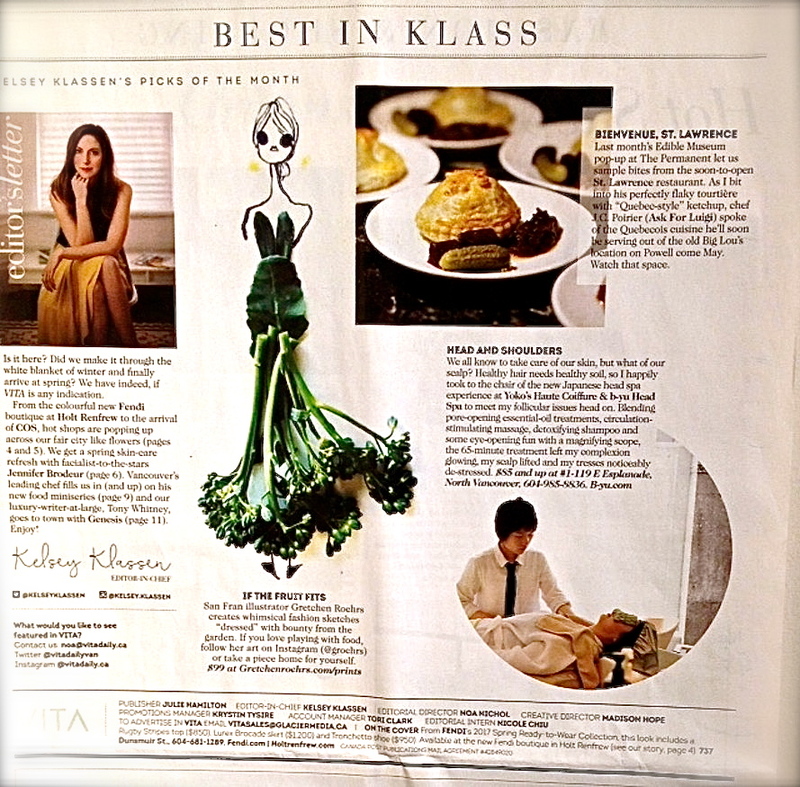 October 17~22: Yoko and Mika will be training at the VIDAL SASSOON ACADEMY in San Francisco for Creative Cutting. Second time this year! 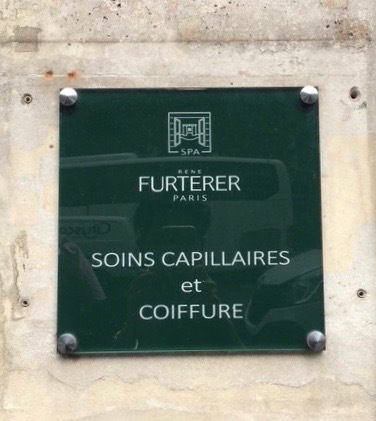 July 12~15: Mika will be in Montreal at Rene Furterer Headquarters for advanced product training. Check out North Shore News on June 28th! 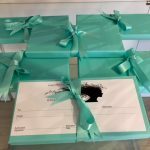 Yoko’s will be featured in the A~Z Buy Local feature. Y is for Yoko’s Haute Coiffure!! *Yoko’s Haute Coiffure is now included in Pinnacle Hotel’s website! Go to www.pinnaclepierhotel.com and click on AMENITIES and scroll down to “EXPLORE NORTH VANCOUVER” — “LOCAL AREA SHOPS”. You will find us at the bottom of the list! June 7~18th: Tad will be away in Switzerland! He will be back to work on June 20th. March 8~10: Mika will be in NYC for the annual INTERNATIONAL BEAUTY SHOW (IBS)!.